There are so many options out there for how to create a website. 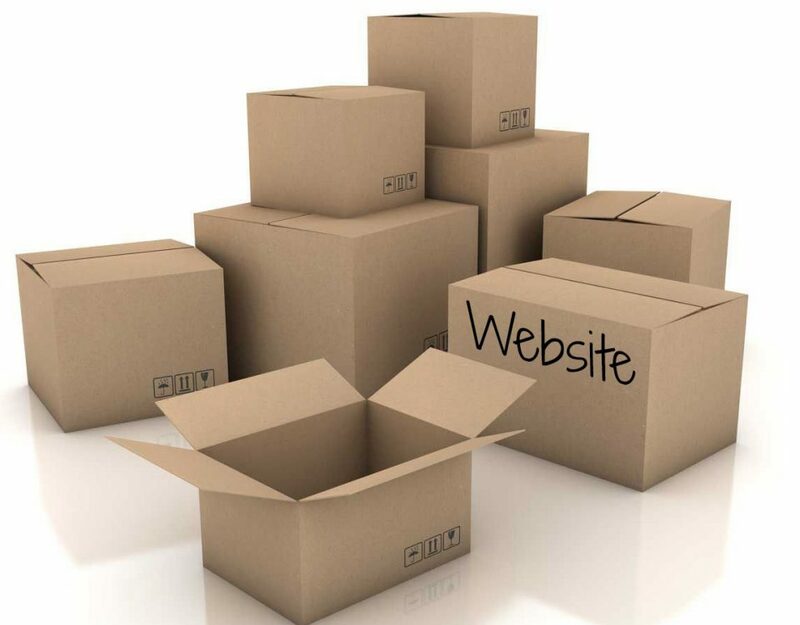 Depending on your budget, your website goals and your business type, not every option will meet your needs. In this series, we have aimed to look at WordPress versus Website Builders to see how it stacks up in various areas. If you missed the series, please go here and skim through. Otherwise, here is a wrap-up of our final results. 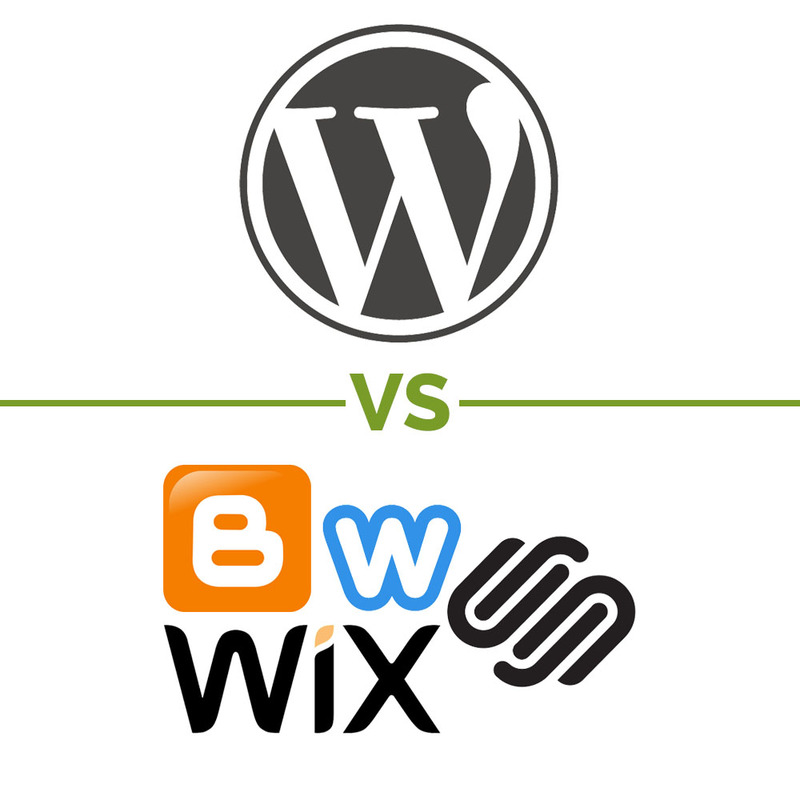 We hope this helps you in choosing whether WordPress or a Website Builder is right for your next website.